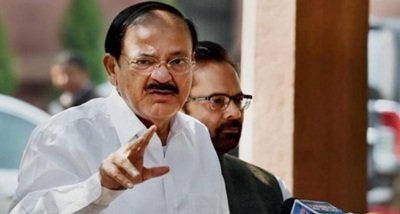 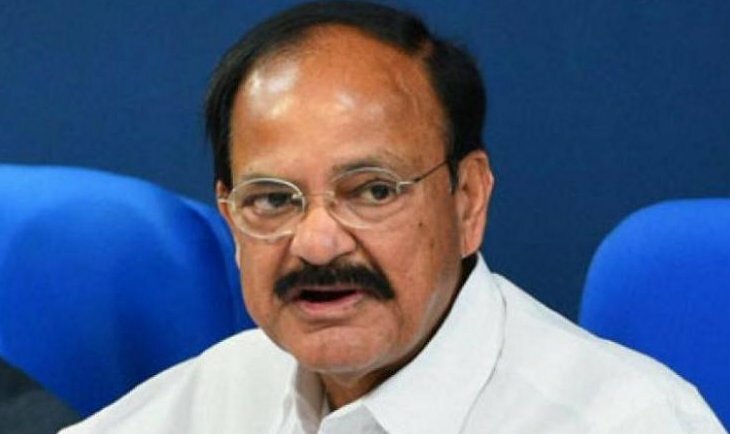 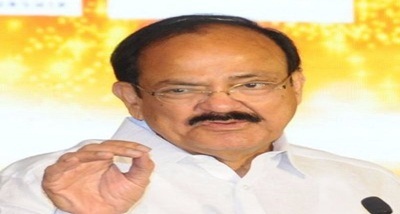 Vice President M Venkaiah Naidu has said that India considers Bhutan to be part of its own family. 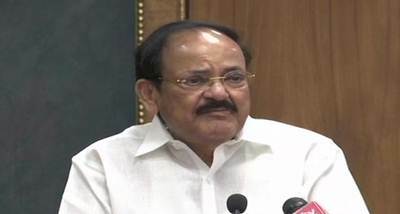 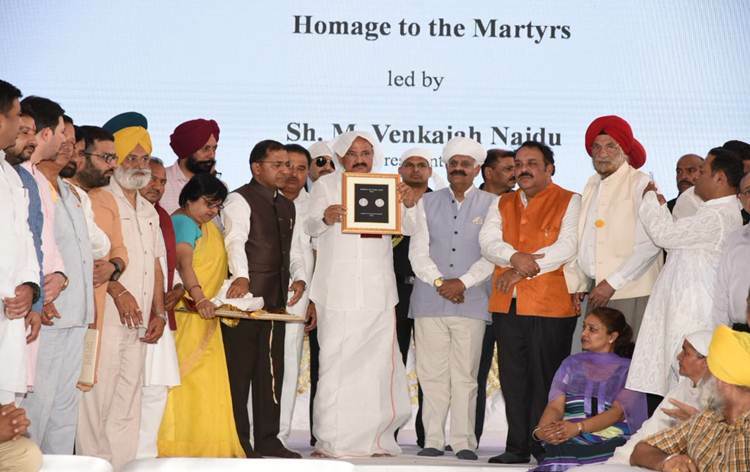 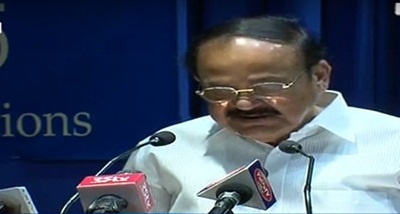 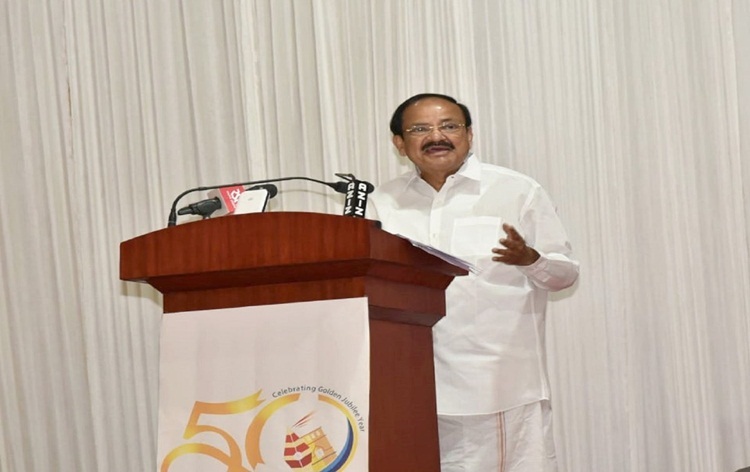 Mr Naidu said this while inaugurating the Bhutan Week in New Delhi, along with the Queen Mother of Bhutan, Sangay Choden, on the occasion of the Golden Jubilee celebrations of the establishment of formal diplomatic relations between India and Bhutan. 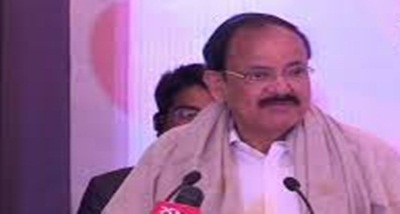 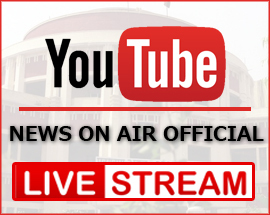 Mr Naidu said, India-Bhutan partnership is anchored on utmost trust, goodwill and mutual understanding at all levels. 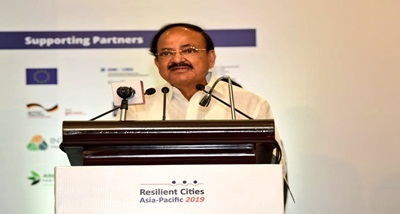 He said, the partnership between the two countries is multi-faceted and encompasses several areas of cooperation in sectors such as trade and economic ties, infrastructure development, security cooperation and most importantly people to people contacts. 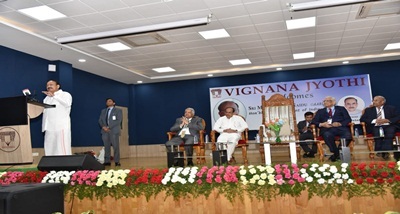 The Vice President said, Bhutan Week will further strengthen the bond between the two culturally rich nations.